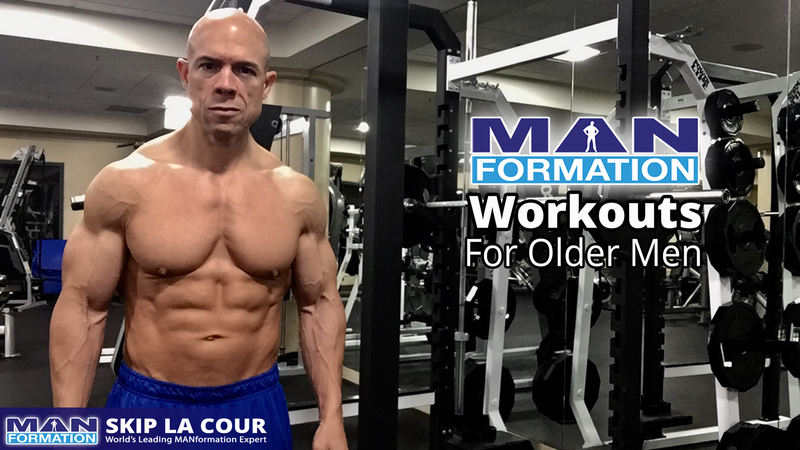 You’re a little older now and you want to know how to earn a six-pack. You’re willing to do the work to earn a six-pack set of abs. You just need to know exactly what to do. You want a flat stomach. You want to lose that body fat. You want to lose that stubborn body fat. You want a tight midsection. You want to know how to lose belly fat. You’re wondering if it’s even possible for you to earn a six pack now that you’re a little older. Building muscle and losing body fat doesn’t come as easily as it used to for you in the past. You’ve heard so many discouraging things when you’ve looked for information from the younger fitness experts. You certainly don’t see many examples of men your age with a flat stomach let alone a six-pack set of abs. You’re looking for the best ab exercises. You’re looking for effective ab workouts for older men so that you can earn a six-pack set of abs. 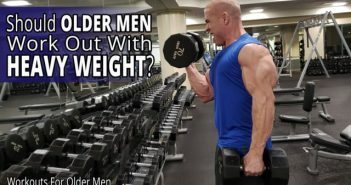 In this video, I tell you everything you need to know when you’re an older man and you want to earn a six-pack set of abs. I talk about the mindset you need. I talk about the organizing principles to the nutritional habits you need to adopt. I talk about ab training in general, ab training frequency, list a few effective ab exercises, suggest two different ab routines, and tell you how weight training and cardiovascular training impact your ability to earn a six-pack set of abs. I’ll even explain why I believe there’s so much conflicting information coming from all of the fitness experts when it comes to earning a set of six-pack abs. 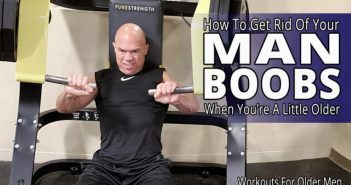 It doesn’t matter if you are an older beginner or you’re coming back to training after a long break, you’ll benefit from this video that tells you how to get abs. 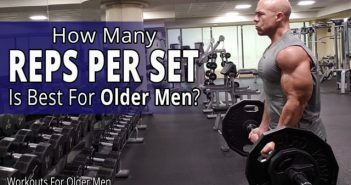 I break it down from every angle so you’ll know how to get a six pack when you’re an older man with a busy productive life. I’m accepting applications for my special 4-session coaching package. I’ll help you get the knowledge, certainty, and confidence to take control of your workouts, eating, and motivation at this stage of your life. Fill out the questionnaire and I will personally contact you. When you see a text or phone call from the 925 area code, you’ll know it’s from me. Live with a sense of urgency today. We have more time behind us than we do in front of us. I will contact you with a phone call, text, or email right way. That phone call or text will come from the 925 area code.